Woke up extremely early this morning. Partly because of the neverending to-do list that grows by the milli-second and partly because there’s a more pressing sense of urgency brewing to pick up the pace…and run the race the way it should be run in these last 3 months of the year! But in the midst of all of this renewed focus to finish strong, it dawned on me that today is all the more sweet for another reason! October 1 is the birthday of one the most influential musicians of our time…Mr. 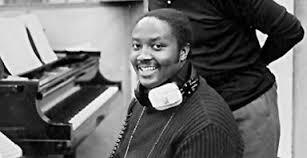 Donny Hathaway. You all know how we feel about Donny. Remember this? At any rate, Donny contributed mightly to the REAL music measuring stick that we use today. 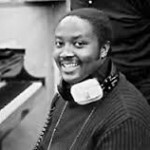 We have so many Donny Hathaway favorites, but take a listen to this one! Until Next Time…Happy Birthday Mr. Hathaway! Though you’re not physically here, you are still very much a part of our musical landscape today and everyday!